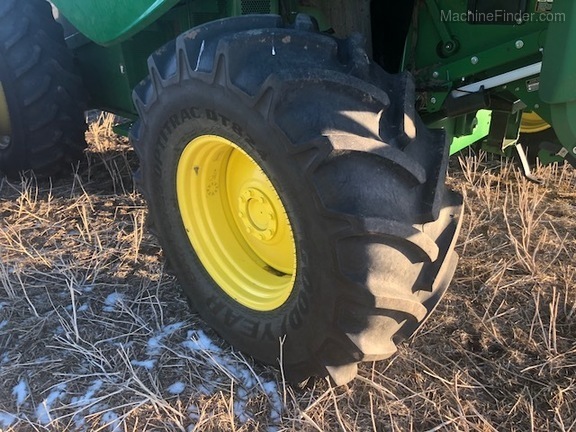 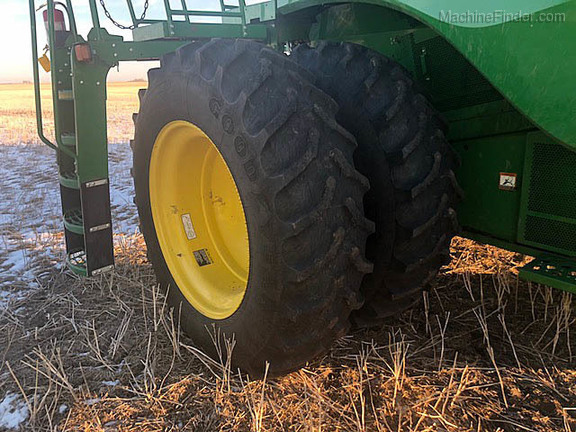 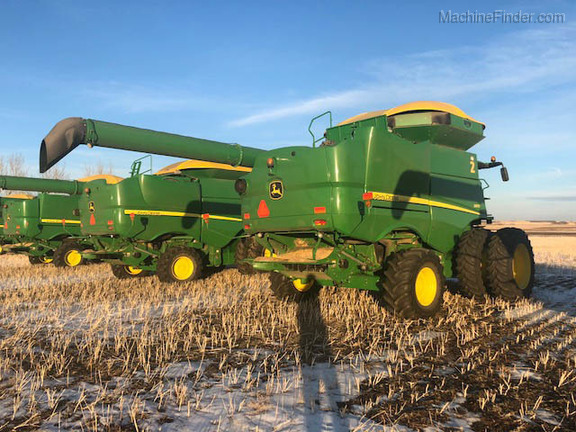 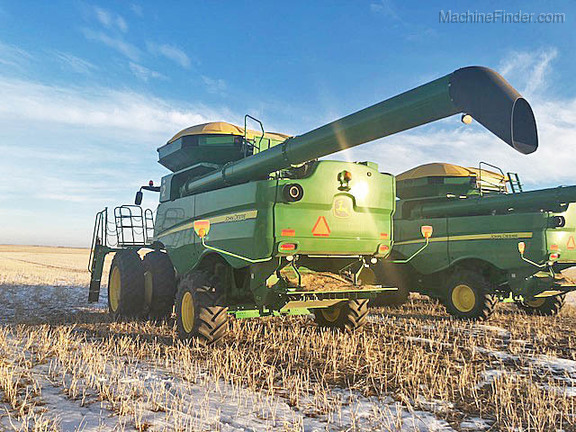 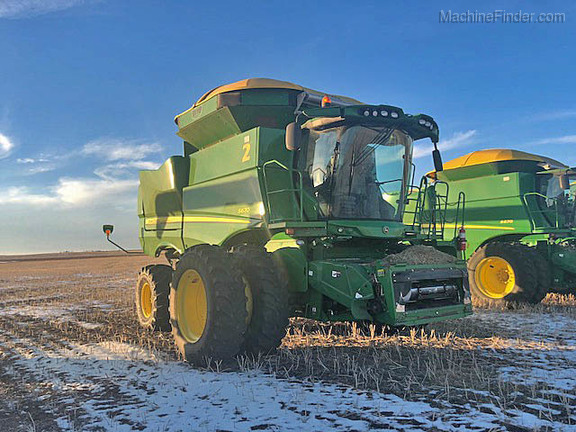 734sephrs, CM, Chopper, 520/85R42D, 600/70R28, HID, 28.5' Auger, ManFold w/Michels Cover/Ext, Variable Stream Rotor, A/T Complete, PowerGard, SunnyBrook Concave, No Platform. 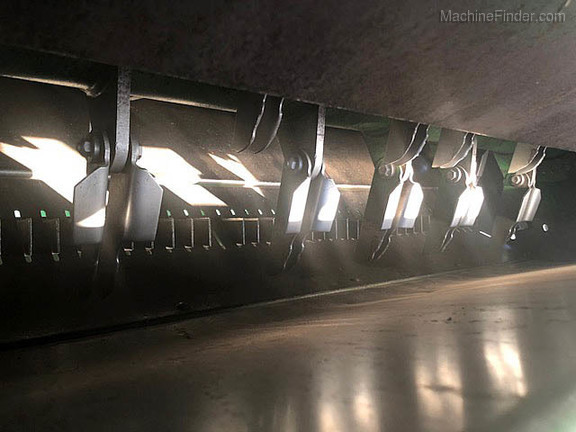 Call: 888-543-1355. 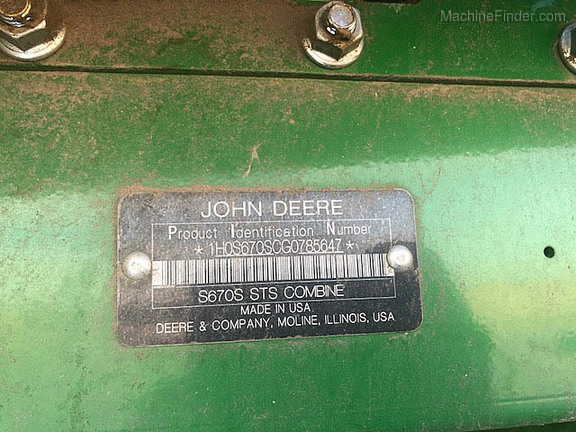 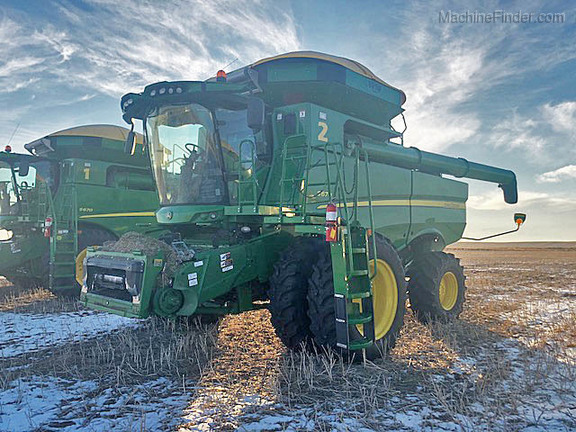 Interactive Combine Adjustment, Touch Set, VisionTrak, Harvest Smart , Engine Speed Management, and Active Terrain Adjustment.